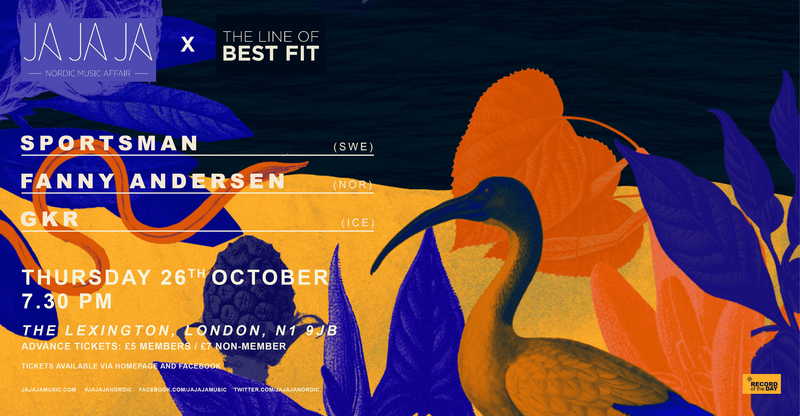 Our long term media partners and one of our favourite new music websites, we are super excited to team up with The Line Of Best Fit for our October edition of Ja Ja Ja! Best Fit are continually vocal about their love and support of new Nordic music, so we think they really are the best fit for Ja Ja Ja – and we’re loving the line up that they‘ve carefully chosen. 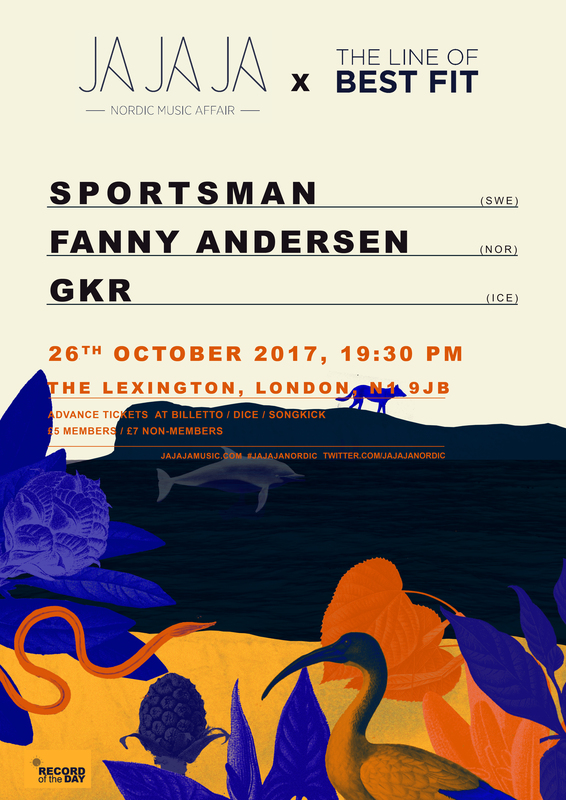 Sportsman (SWE), Fanny Andresen (NOR) and GKR (ICE) are all set to perform at our second show of the season – so get acquainted with the full line-up below, and we’ll see you at The Lexington on Thursday 26th October! 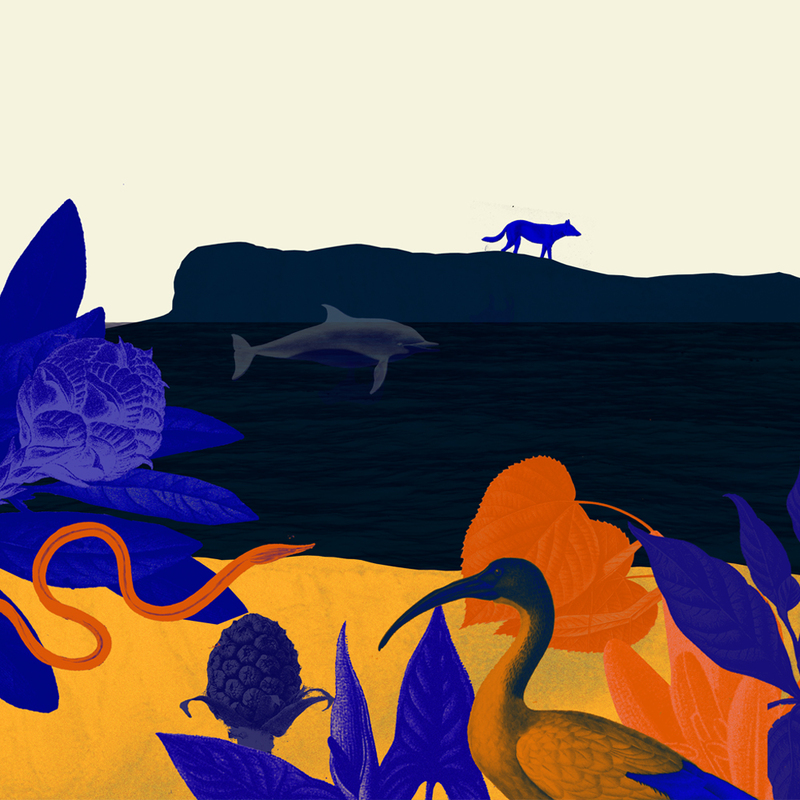 Sign up HERE to become a Ja Ja Ja member for discounted tickets, free merch and other Nordic delights. Tickets on sale now via Billetto; £7 in advance and £5 for Ja Ja Ja members! Formerly the singer with Swedish band The Sonnets, Per Magnusson named his solo project after a pack of cigarettes he found on a beach overlooking the Indian Ocean. 2013’s debut single ‘Rally’ – which featured ex-Those Dancing Days vocalist Linnea Magnusson – won acclaim from the likes of The Guardian and Clash Magazine. The follow up Usher EP saw Per continue his collaboration with Swedish Grammy Award-winning producer HNNY, who returned for debut album Neverland, released on June 2nd 2017, and receiving praise from the likes of The Independent, Wonderland Magazine and The Line Of Best Fit. Pop with attitude isn’t hard to find these days, but pop with honesty and attitude is like gold dust. 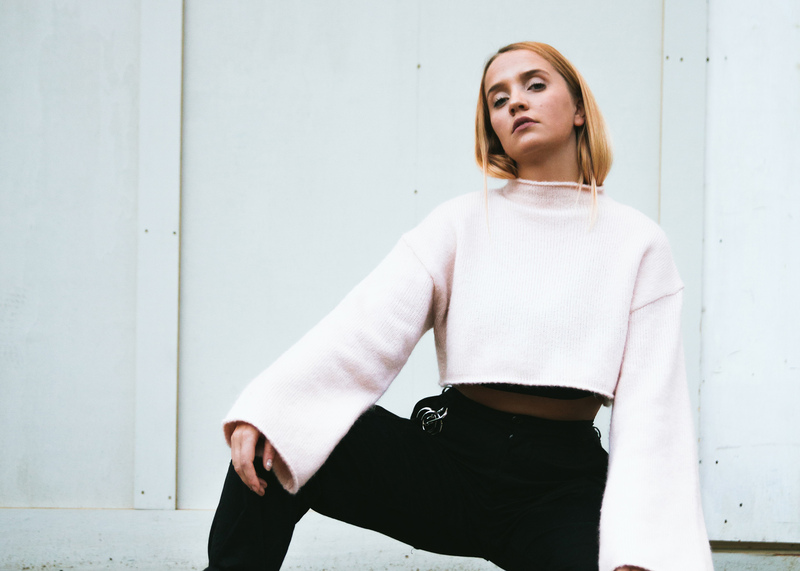 Rising Norwegian talent Fanny Andersen recently released ‘Not A Toy’, her first single on new Norwegian label CoCo&Co. Working with renowned female producer Kito (Diplo, Skream), ‘Not A Toy’ is an anthem about “players”. Fanny told The Fader: “Not A Toy is about a relationship that isn’t working – where the guy isn’t treating the girl right. So many of my friends, and myself, have been in relationships like this, and I just felt like I’ve had enough!” Andersen is vulnerable in her lyrics and an artist of contrast and layers; being honest about mental health and sexuality but writing completely addictive, glorious pop songs. Based in Oslo and coming not from a musical family, but one where her mother was an actress and stand-up comic, the young Andersen seemed set for the stage after playing Annie in a school production, and making the teacher (who hated her) cry. ‘Not A Toy’ is a first indicator of Fanny’s ruthless honesty and solid notion to female camaraderie, layered over complex pop production. 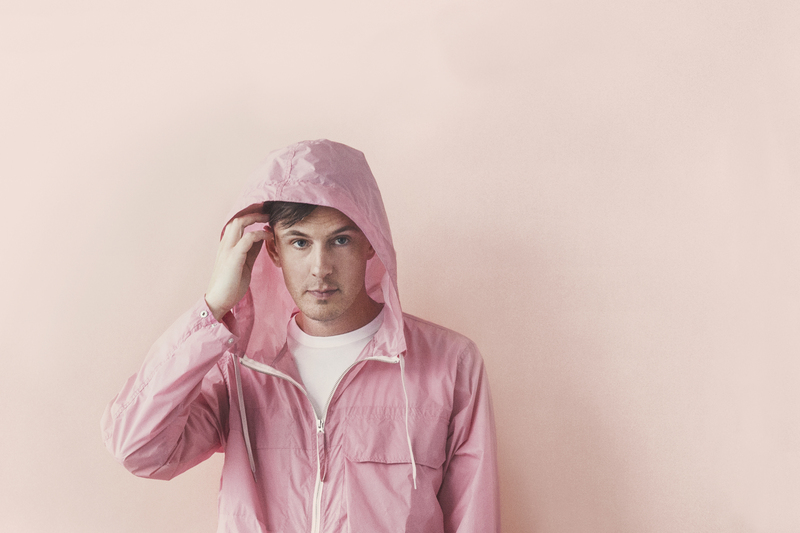 With collaborations to come from the likes of Danny L Harle, Norway has produced another pop force in waiting. Icelandic artist GKR has released his first major self-titled EP, setting the tone for this emerging talent as one to watch. 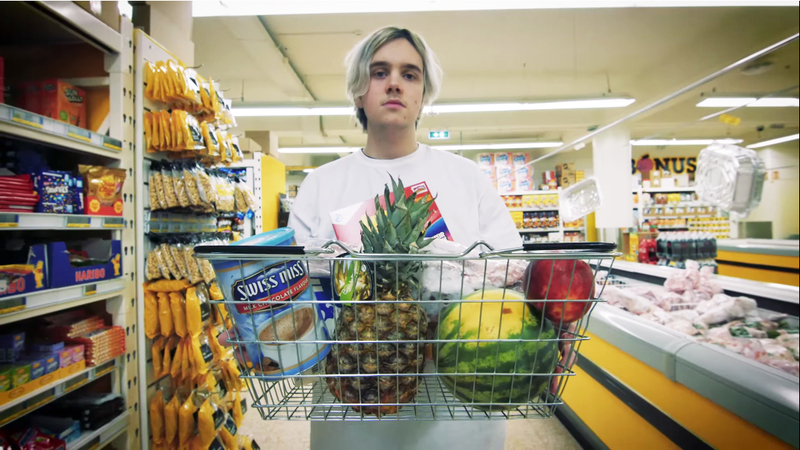 With Hip-Hop flair, GKR unexpectedly blew up in his native Iceland late last year, skyrocketing to the top ranks of the Reykjavik Hip-Hop scene immediately, following the release of ultra-catchy anthem, ‘Morgunmatur’ (“Breakfast”). In less than a year, GKR went from being a virtual unknown to regularly playing sold-out shows for adoring crowds back home, while copping features in taste-making publications like i-D, Noisey, Fact Magazine, plus being watched and shared by Diplo’s record label, Mad Decent. GKR’s approach to life, music and human interaction is part of what makes him stand out in a sea of aggressive mediocrity.